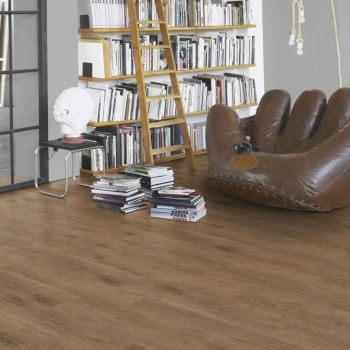 Shufflewood Harmony Vinyl has a multi coloured surface to suit any space. 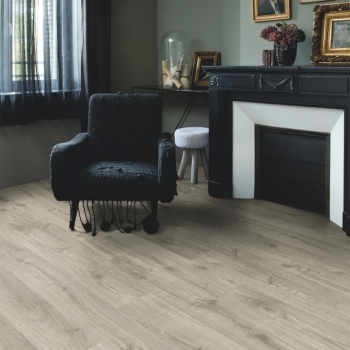 Shufflewood Wild is a beautiful vinyl floor with a real wow factor. 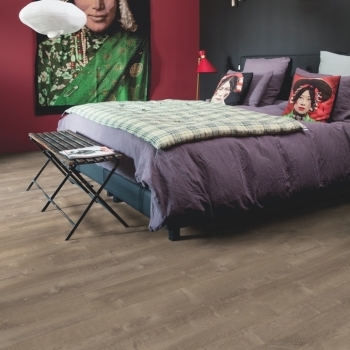 add character to your room space with this enhanced Antique wood textured flooring. 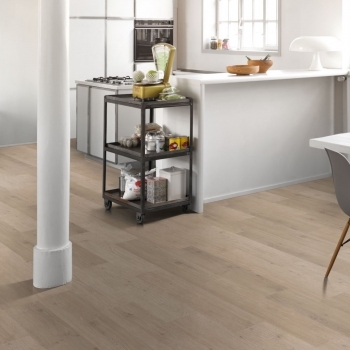 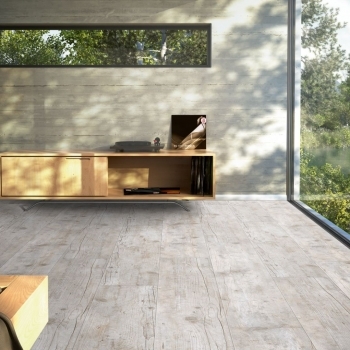 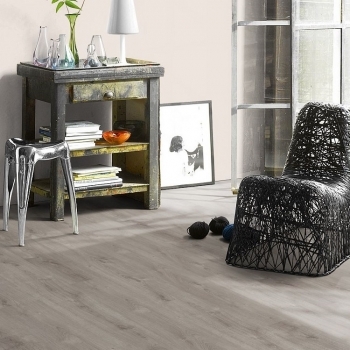 add character to your room space with this enhanced natural wood texture flooring. 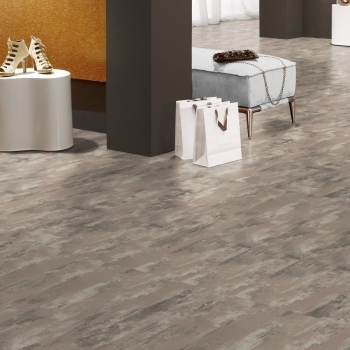 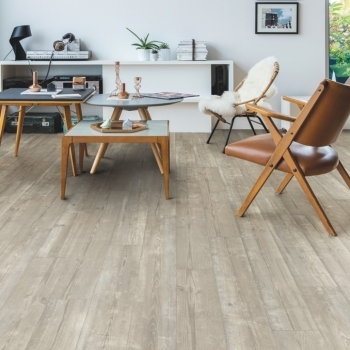 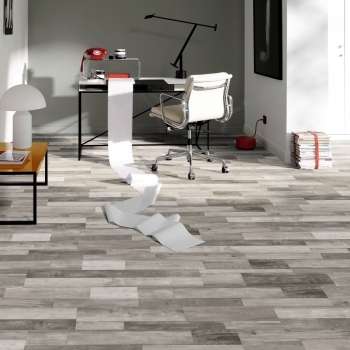 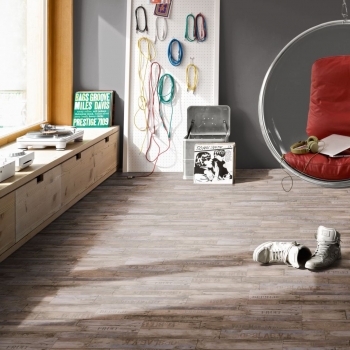 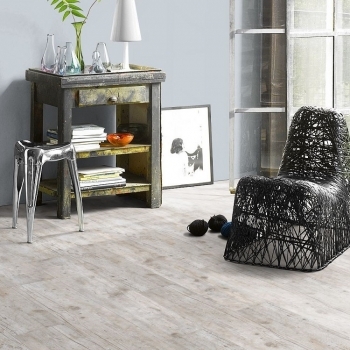 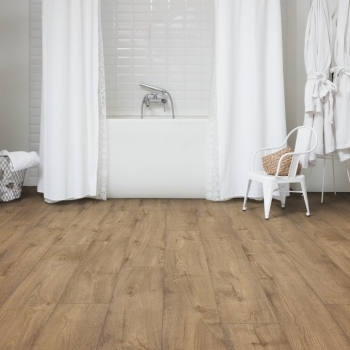 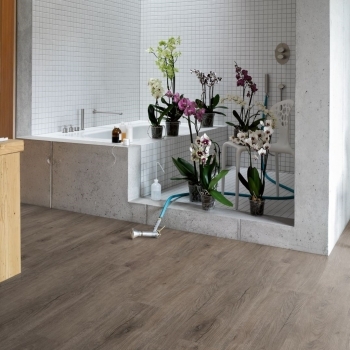 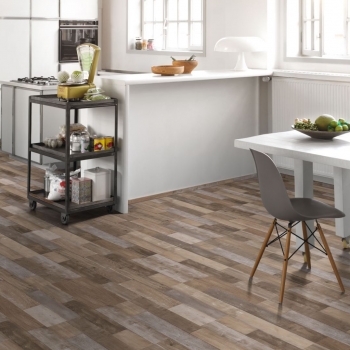 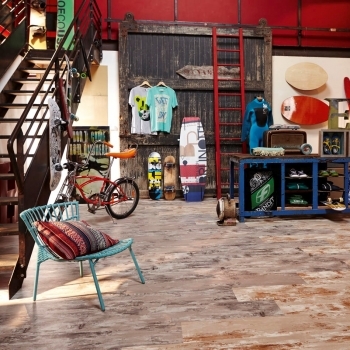 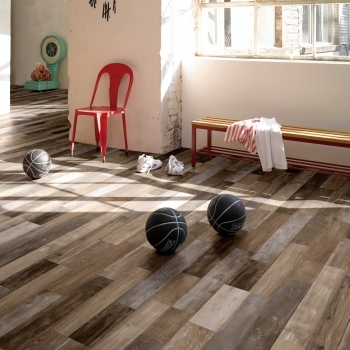 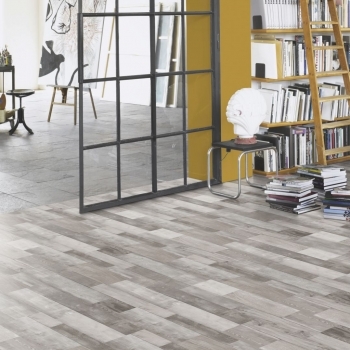 Create a vintage look with this weathered look solid vinyl floor. 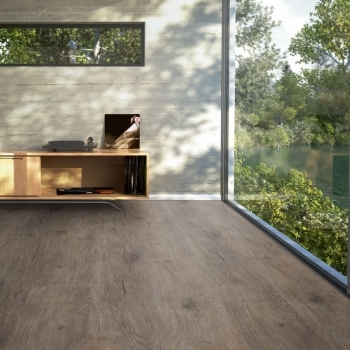 Ideal for those who want the benefits of tough high-performance material. 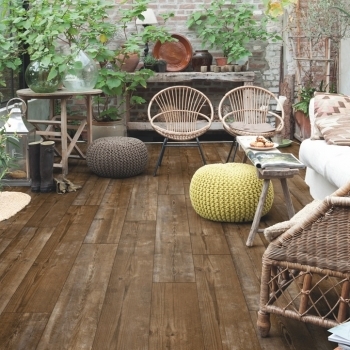 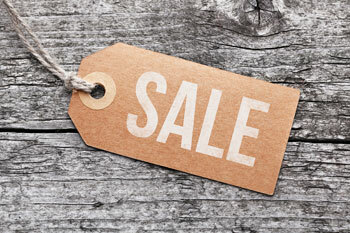 Create a 'vintage' look, with the unmistakable beauty of old wood textures. 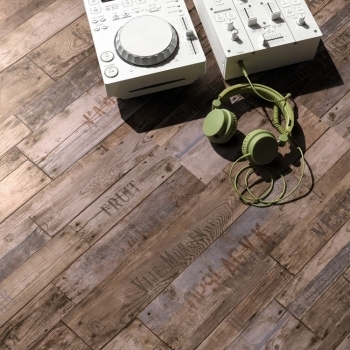 Tough high-performance material as well as the unmistakable beauty of old wood textures.